"Art From the Streets is a doc about a program in Austin, Texas, that allows homeless people to create art and then sell it in a once-a-year exhibition. Yeah, I know. It sounds like one of those movies we should see because "It'll be good for you." Well, surprise. Layton Blaylock's film is funny, sad, shocking and astoundingly emotional; a home run that puts a human face on homelessness. And don't let anybody tell you art isn't important. It can be a lifeline. And, yes, this movie will be good for you." 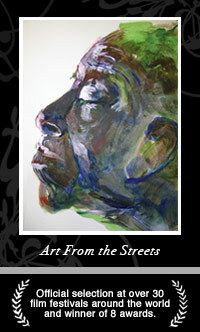 Art From the Streets is an award-winning, feature length documentary. Layton's latest feature documentary, Community First, A Home for the Homeless, will have it's World Premiere at the 2019 SXSW Film Festival. The doc is about Community First! Village, an extraordinary and unique 27-acre master planned community in Austin that is transforming the lives of homeless people. One Hand Clapping – (feature film): - During April of 2018, Layton served as the Director of Photography on producer, writer, director Jerry Deal's independent feature film One Hand Clapping. The 23 day production was shot in Austin, Lockhart, and Matagorda. 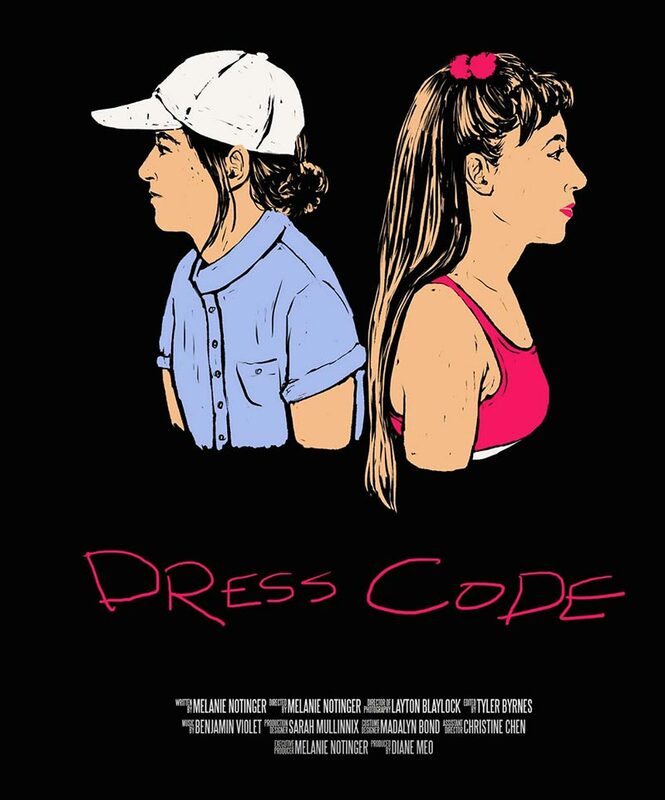 In June of 2018, Layton again worked as DP for writer/director Melanie Nottinger on her short film Dress Code The film stars Sarah Danko, Lauren Lane, Melanie Notinger, and Tyler George. 2016, Layton served as Director of Photography on the short film Choke Artist. The film was written and directed by Melanie Notinger, and she also plays the lead. Choke Artist is Melanie's first film as writer/director. In 2016, Layton worked as Director/DP on a series of TV spots for Lammes Candies. The spots were produced by Inferno Films. 2014, Agave is Life. Layton served as Director of Photography on this feature-length documentary that was shot throughout the Southwestern US and Mexico over 2 years. Produced by Archeo Productions, Agave Is Life has won several awards at film festivals around the world. Released in 2014, Layton served as DP/operator for the US unit on Open Windows, the latest feature by Nacho Vigalondo starring Elijah Woods and Sacha Grey. The majority of the film was shot in Madrid, Spain; however, the setting for the film is Austin. The final 2 weeks of the film were shot in Austin. Layton worked closely with Jon Dominguez, the Director of Photography of the film, to shoot scenes at the Alamo Drafthouse, nighttime driving shots around Austin, and green-screen scenes with Elijah Woods. Radio-Television-Film and a member of the International Cinematographers' Guild.